Locally-handcrafted furniture & home decor for your home. Kitchen and dining furniture should always be in use; giving you many opportunities to make memories around the table. Our tables are solidly built and skillfully finished to withstand regular family use while looking beautiful. Your bedroom is an oasis in your home, a quiet place of rest where you start & end your day. Take your time to choose quality furniture to style your room and make it a place of beauty to start every day right. With all the exciting changes surrounding a new addition, we strive to make it easy to find heirloom cribs that are conscientiously crafted for baby’s safety to bring peace of mind to the parents. All the cribs meet federal standards, and are built to last a lifetime. They can all be converted into a toddler bed and then a full sized bed. Kick back on a comfortable sofa or loveseat where you know that you have a durable American made piece of furniture. Tired of maintaining your outdoor furniture. Check out our poly outdoor furniture. Organization is important while working. Check out our collections of desks with options for home and office. Browse the furniture listed here on the website. If you are looking for something you can't find, send us some information and we'll see if we can help. Select your desired type of solid wood along with the finish, to fit your style and match your home. Contact us online with products you are loving to get your free quote, or please come visit and see the quality furniture for yourself. All our furniture is built specifically to order, and we are happy to deliver the final product that is heirloom quality. At King’s Acres, we stand by our craftsmen and their outstanding quality work. Our furniture is intentionally fashioned with superior material and attention to detail creating heirloom furniture. We strive to provide practical quality pieces of furniture to add value and beauty into your homes. We’re all humans, though, and even our finest craftsman can make mistakes. That’s why if a mistake is made, we will replace/repair it for you. Welcome to Kings Acres! 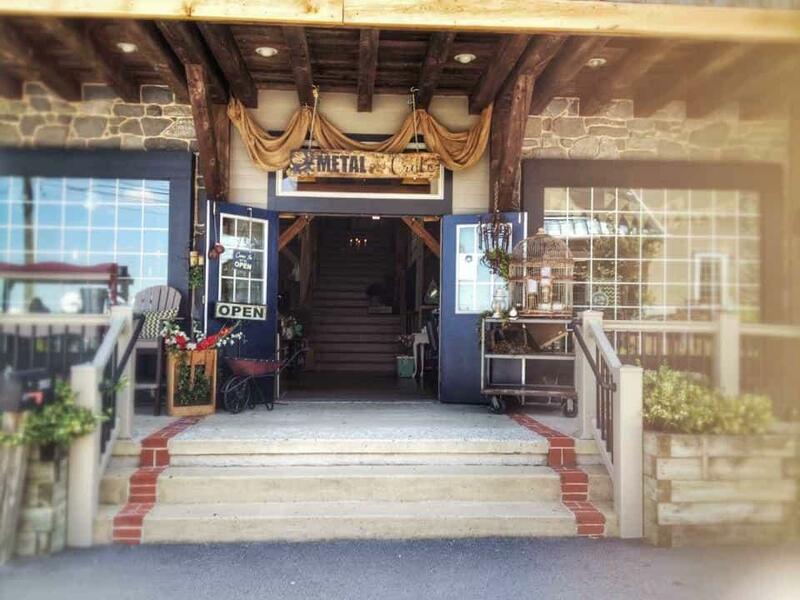 Nestled in the heart of Pennsylvania Dutch Country, our knowledgeable sales staff is dedicated to meeting your furniture needs. Our furniture is carefully crafted to meet your expectations. Local Amish wood crafters from PA and Ohio can be found making dining room, kitchen, bedroom, and occasional furniture in their wood shops to satisfy the needs of our customers. We have an extensive line of furniture available in many wood species and stain options. Our loyal customers from along the east coast and many other states, keep returning year after year for the quality, heirloom furniture they have come to value. We look forward to meeting you and making your dreams a reality. Just steps away from Paradise, Pa; Kings Acres is the perfect location to find furniture and home décor items to create paradise in your own home. The home place of the King family. Welcome to the farm, and shop for inspiration to make your house a home; then relax on the deck and feed the fish or take in the sunset. Kings Impressions is the only Kings location that carries Hickory and Pine furniture. They also have a nice collection of mission styled furniture. The most recent Kings location just across the driveway from Kings Impressions featuring quality furniture with a modern twist and trendy gifts.